Home > News > #unzipSummer: help us choose a winner and WIN! Our judges have chosen the #unzipSummer finalists but now we need YOUR help to choose the top shot and the lucky grand prize winner who gets to enjoy a 3-night luxury walking safari in a private game reserve with Sun Destinations AND cool new GoPro. 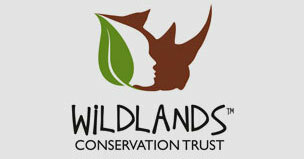 Have your say and tell us which photograph captures the spirit of ziplining in the great outdoors. To thank you for helping us with the difficult decision, we’ll give one lucky voter a voucher to experience the wild rush at a Canopy Tour branch of their choice! 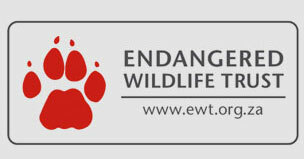 Voting runs until noon on Friday 22st February 2019 and the image with the most votes, WINS. What we loved about this shot is how it showcases the natural beauty of the system, the pop of colour in the shoes, how crisp and well composed the shot is. We also thought it was pretty cool to see the waterfall from this angle, splitting into two streams. 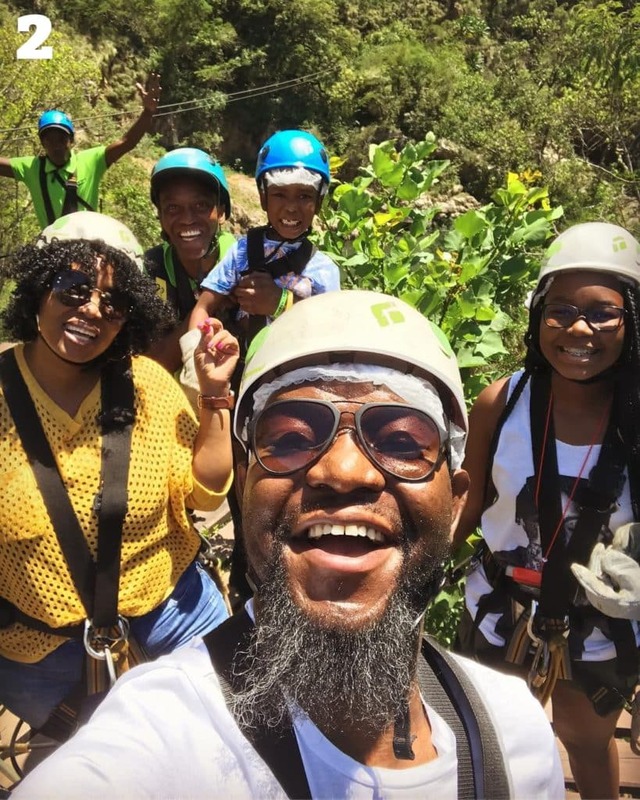 What we loved about this shot is that it captures the sense of joy and exhilaration of sharing a zipline adventure with friends and family in the great outdoors – just look at those broad smiles. 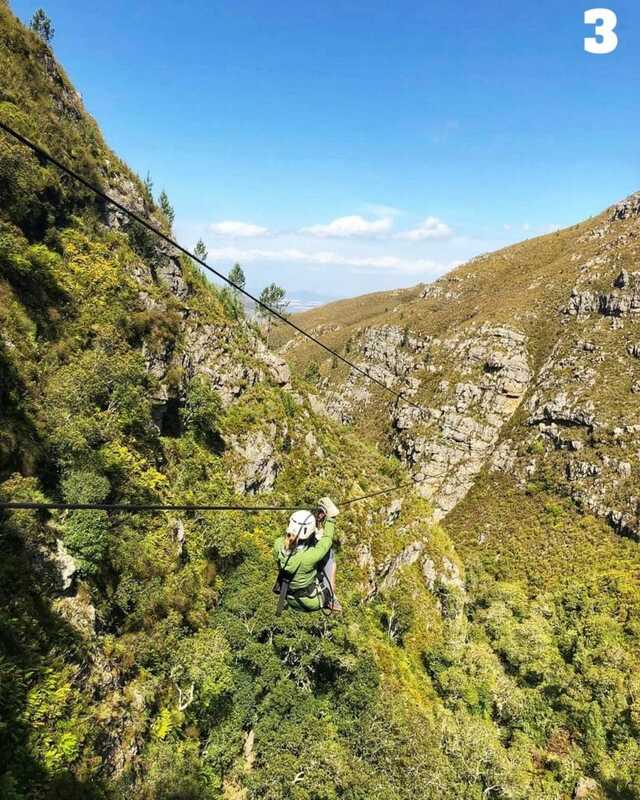 What we loved about this shot is that its beautiful green hues that showcase the magnificent sense of space and super-long ziplines that await you up in the Hottentots Holland Nature Reserve mountains. 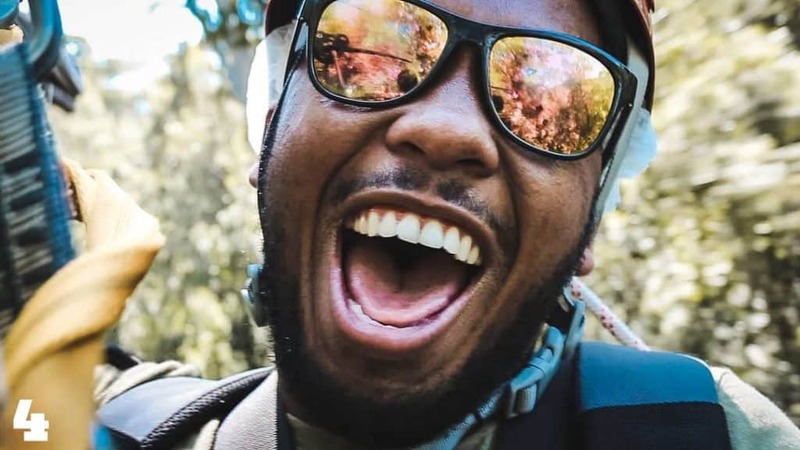 What we love about this shot is its bright, bold colours; the sense of speed, exhilaration and wild fun that ziplining through the treetops affords. 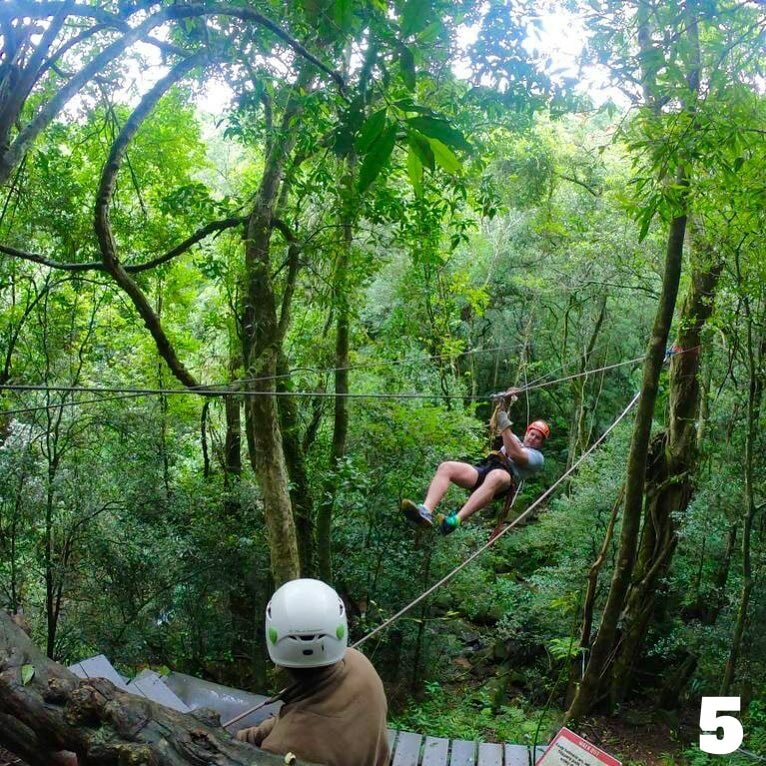 What we loved about this photograph is the rush of coming in to land it captures as well as how profoundly immersed in nature our systems are: you really can get up close and personal with the fauna and flora when you zipline at one of our branches. 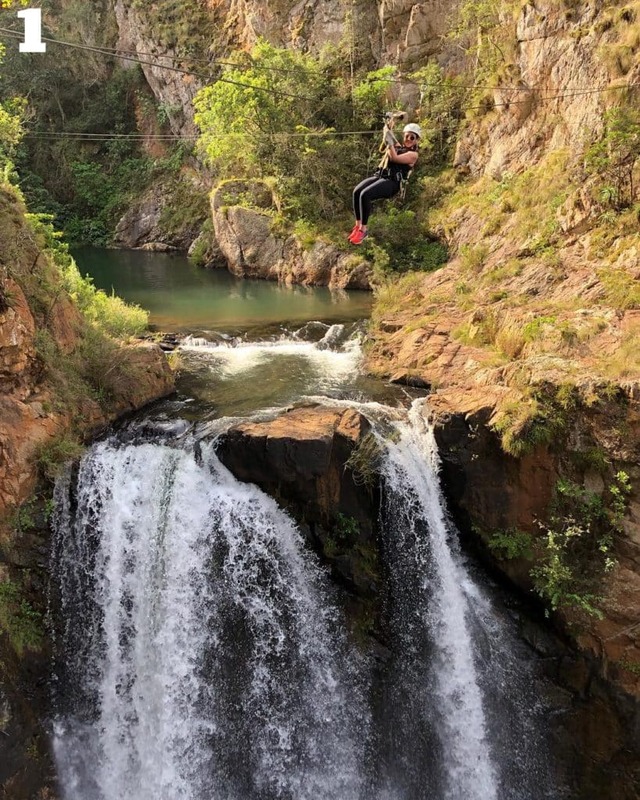 What we love about this shot is its powerful call to adventure: it captures a sense of mystery, exhilaration and accomplishment – “Look how far we ziplined!” or even perhaps “Take me to the top of the world!” and offers a dramatic view of the Hottentots Holland mountains. What we loved about this shot is its bright colours against grey skies, Cheshire Cat grins of anticipation, courageous kiddies geared & ready to zipline and the sense of family fun it captures – because nothing beats adventuring in the great outdoors together. 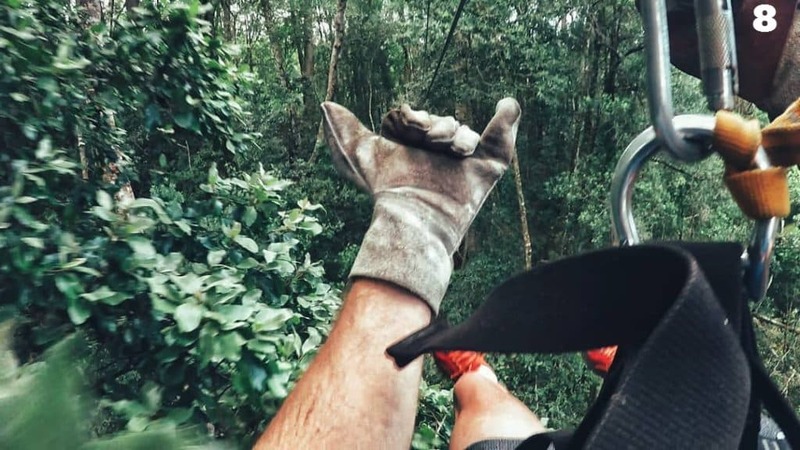 What we loved about this action shot is that it was snapped might flight as he ziplined through the treetops while showing the ‘shaka’ sign with a gloved hand. Talk about coordination! Interestingly, the shaka sign is associated with surf culture and hails from Hawaii where it conveys the spirit of “Aloha”. Aloha is understood as friendship, compassion and solidarity – much like our ubuntu and certainly captures the spirit of camaraderie amoungst adventures in the great outdoors. 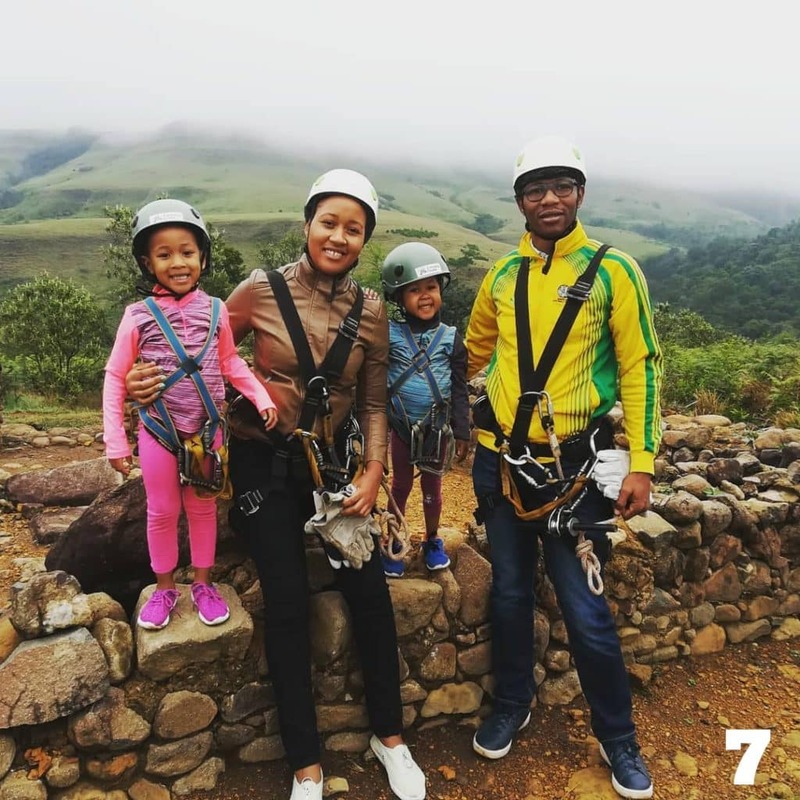 Now we want to hear from you which is the best shot of these 8… and remember, one lucky voter will win a voucher to experience the magic of ziplining themselves!